Limited Edition Hardy Hotspur Cascapedia Fly Reel - Now Taking Pre-Orders! We are now taking pre-orders for the new Limited Edition Hardy Hotspur Cascapedia 10/11 Salmon Fly Reel. Contact us now or ask instore to reserve yours, a list of available numbers will be available very soon and the reels will be due for delivery by the end of June 2017! 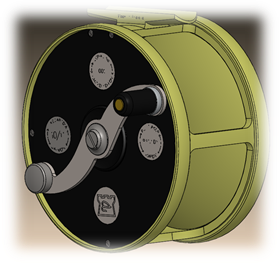 CLICK HERE TO SEE THE REEL NOW! 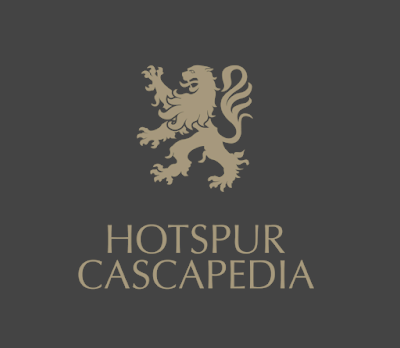 The new Hotspur Cascapedia is a limited edition Hardy reel made to celebrate 950th anniversary of the Percy family. Commissioned exclusively by the The Duke of Northumberland, The Hotspur is based on the legendary Hardy Cascapedia reel of the 1930’s. 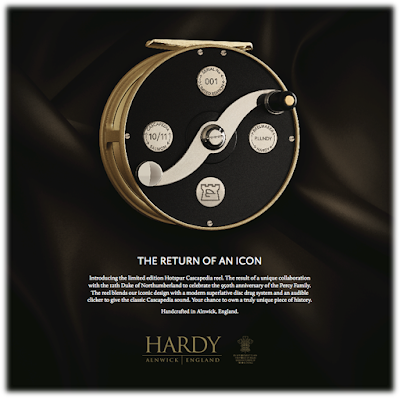 This reel is exclusively designed and built by Hardys in Alnwick, England. 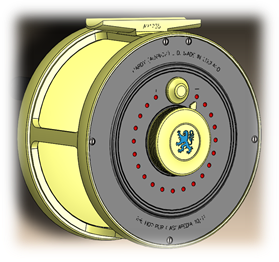 Reel 001 of 150 was released to The Atlantic Salmon Trust to auction off at their Gala Dinner on the 25th May 2017, the reel fetched an amazing £55,000, a world record for a reel sold at auction! This phenomenal sum will go towards helping the charity continue their vital work. A proportion of the monies generated from the remaining 149 reels will also be donated to both the Atlantic Salmon Trust and Salmon & Trout Conservation. 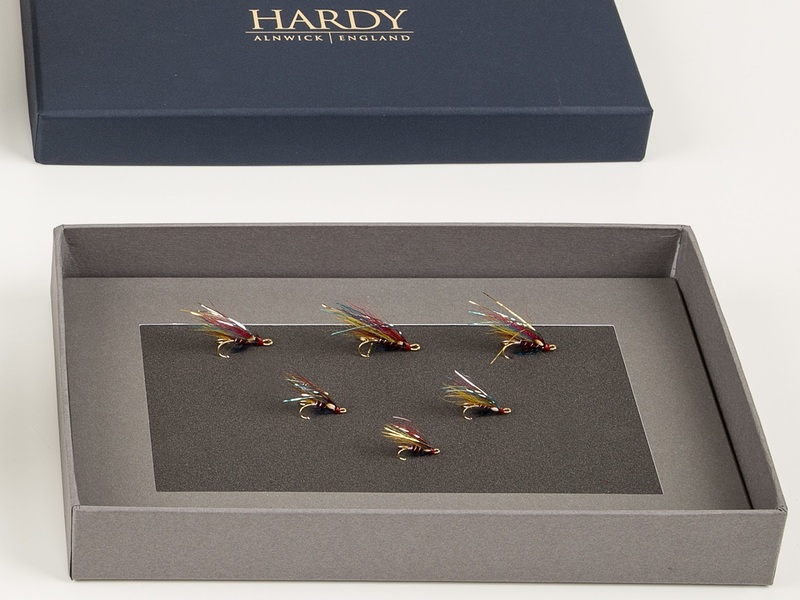 Each reel is packaged in a premium presentation box. 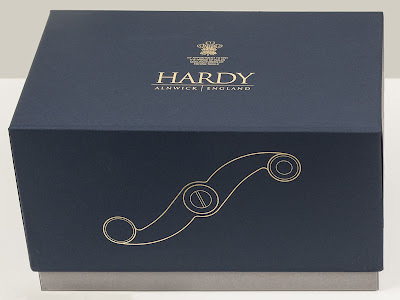 The present head of the Percy family, the 12th Duke of Northumberland, a keen angler, teamed up with Hardy's to help design a very special Limited Edition fly reel to commemorate the Percy's 950th Anniversary. Aptly named after Harry 'Hotspur', Alnwick's great medieval hero, the reel frame is based on the iconic original Cascapedia design of 1930-31. It features a superlative fully functioning drag system and a resonating classic click check sound. 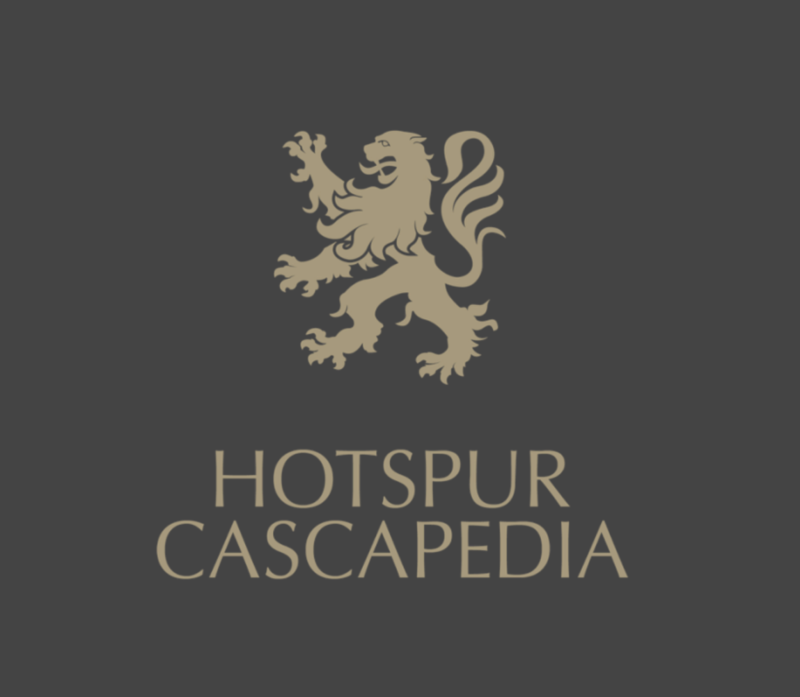 Decorated with the lion crest and colours of the Percy family, this new Hotspur Cascapedia reel was numbered 001 of only 150 of this model which will be made in the Hardy factory in Alnwick. 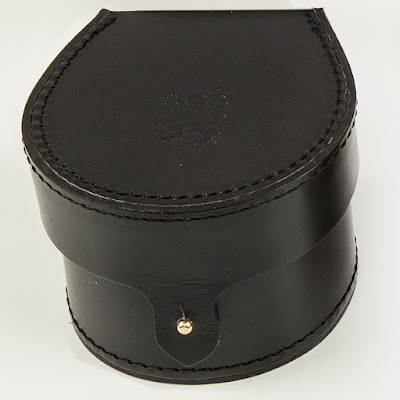 The reel sits protected in a full leather hard reel case made exclusively by Pringle of Scotland, encased commemorative outer presentation box. As a final homage to the Percy family, Hardy have included 6 hand tied “Hotspur” Salmon flies bearing the colours of the famous knight, designed, developed (and tested) by the Duke of Northumberland’s North Tyne ghillie, Mr Gerald Binovec. 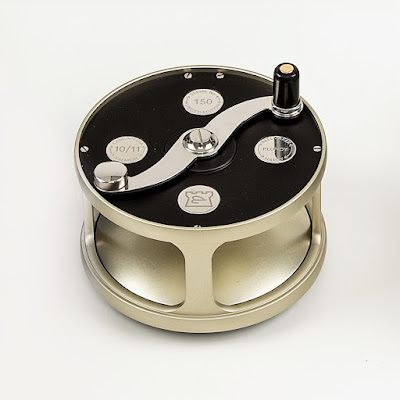 A limited number of reels will be available from Glasgow Angling Centre and Edinburgh Angling Centre and will be sold on a first come first served basis, please click HERE to buy now.